You have a website for your restaurant where your customers can see your menu, hours of operation and how your restaurant started. You receive regular traffic on the site and have seen a boost in your bottom line. But is your website doing all it can for your business? Are you attracting everyone you can? If you don’t have a responsive website that works for mobile visitors, the answer is no. You saw in our previous post that 40 percent of users will go to a different site if the first one isn’t mobile friendly. When more than 42 percent of visitors to restaurant websites occur from mobile devices, you can’t afford to lose this traffic. Not only will customers bypass your site, and therefore your restaurant, but you also will be driving them into the hands of your competition. 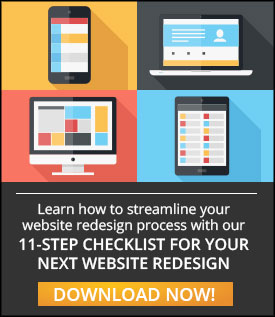 Use this helpful and easy 11-Step Checklist for your next website redesign. If you haven’t made your website responsive yet, you may be falling behind in search engine rankings. More than a year ago, Google announced an update to their search results to increase the ranking signal for mobile-friendly sites. This means that if someone is searching for your site on a mobile device and your site is not responsive, you will rank lower in the results. When customers are trying to find the best restaurants in their area to visit, you need to show up at the top of the list to make the sales that keep your doors open. There’s no excuse not to make your website responsive when there are easy-to-use website building tools. You can drag and drop parts of your website into a template, have professionals build your site for you or use one of the many tutorials available online. With these tools you can make sure you have the right information, content and images mobile users demand from businesses. Responsive design is important for all types of business, but especially restaurateurs. Because you depend on local customers being able to find you online and walk into your restaurant, you need customers to find you when they’re on the go. So stop making excuses and update your website to be mobile friendly. 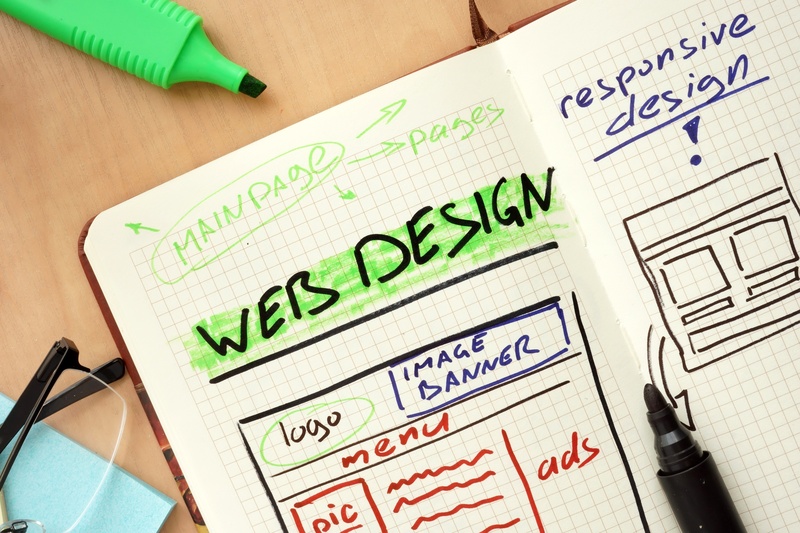 Building your website can be an overwhelming amount of work! Leave it professionals and contact us today to receive pricing details here.